Get custom apparel and uniforms with your logo that will wow your customers! 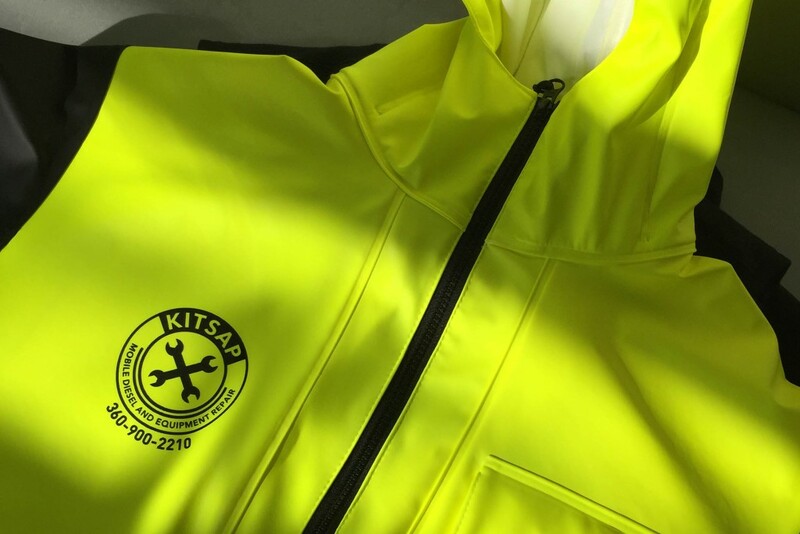 Improve the appearance of workers or employees who wear your apparel and uniforms. Our catalogue contains hundreds and thousands of polos, knit button up shirts, t-shirts, jackets, dresses, blouses, sweatshirts, hoodies, hats, beanies, backpacks, and more! With our years of expertise in the industry, we are sure to get you the right style to match your company and brand! Make a true impact on those who wear your apparel and uniforms today! 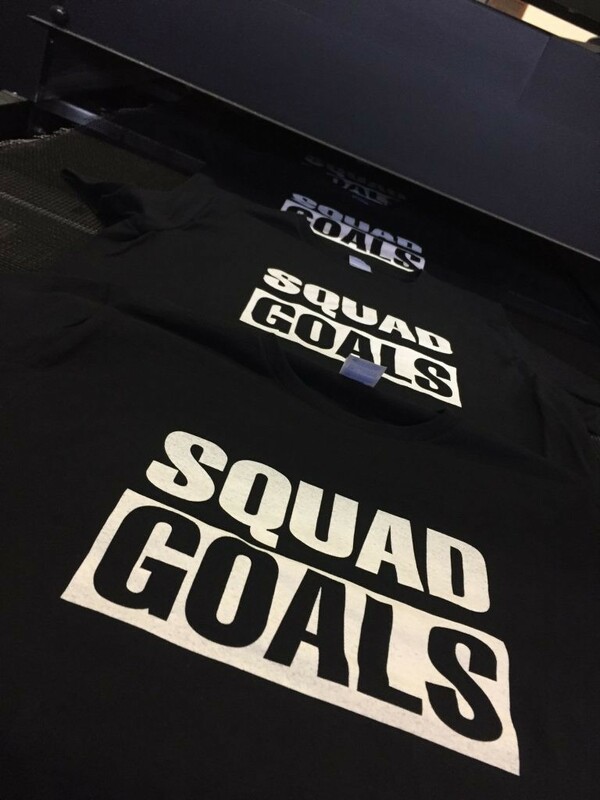 Whether your logo is silk screened or embroidered, be ready to make an impact with your apparel! Take your logo and mix it up to create one-of-a-kind unique apparel and uniforms for your brand and company. If your company has workers or employees who interact with customers on a daily basis, custom uniforms are a must! How your uniforms appears can truly affect customer perception of your brand and services. 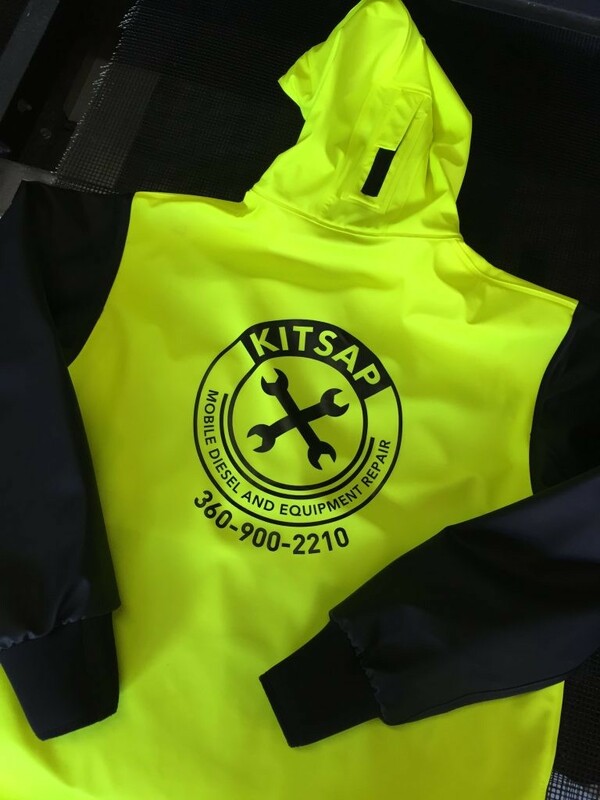 Go with high quality apparel and uniform that will last hundreds of hours and days of work with durable, work wear. We will guide you from start to finish on your next merchandising project! Private label apparel and goods with your company or organization’s logo or get pens with your branding! Color branding and private labeling are ways to take your brand further. Drive more business and grow your profits by creating the right type of merchandise. Build your brand image with our private labeling and merchandising services. Create a consistent brand for yourself with your online audience and in-store audience. It is your job as the business to create a seamless experience.